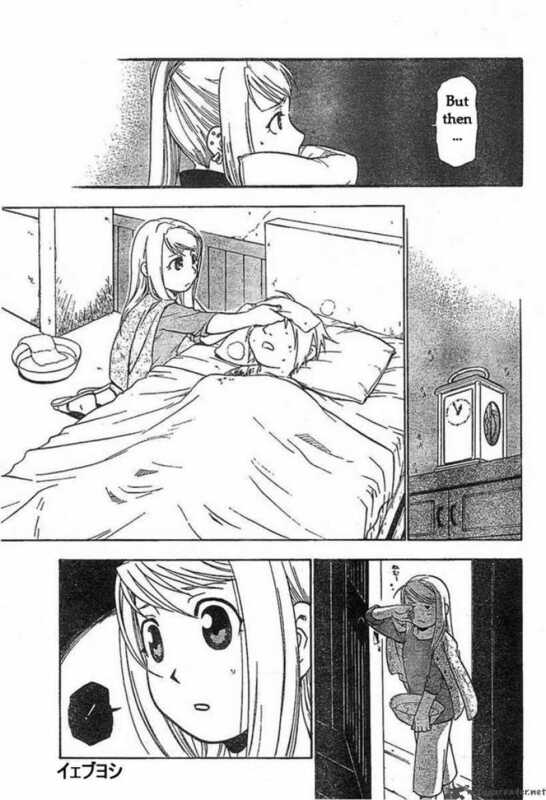 My favoriete EdWin FMA manga moments. These are all my favoriete canon EdWin moments...which is pretty much EVERY one. xD When I'm done posting these, I'm going to post my favoriete Ed-and-Al brotherly moments. <3. HD Wallpaper and background images in the Full Metal Alchemist club tagged: fullmetal alchemist manga pages edwin ed winry canon moments love. This Full Metal Alchemist photo contains anime, grappig boek, manga, cartoon, and stripboek. There might also be krant, tijdschrift, tabloid, vod, papier, and rag.